Saturday, Nov. 1 at 7:00 p.m. The greedy and brutal Elder Bai treats his only son, San Lang, like a laborer. 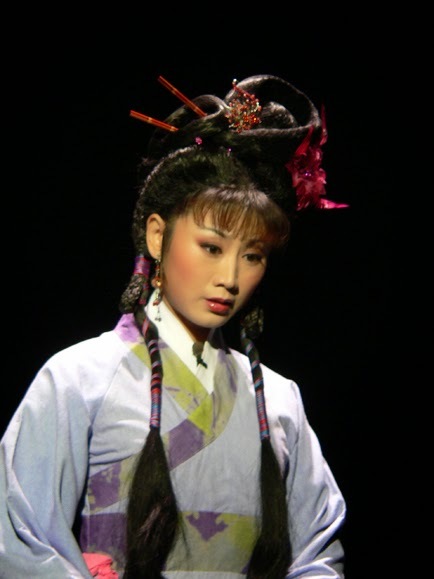 Having made a large amount of money, Elder Bai marries a young and beautiful wife, Pu Lan, who becomes San Lang’s lover. Pan Lu bears a son, the child of San Lang,whom Elder Bai believes to be his own. Will Elder Bai discover the trueparentage of his youngest son, and to whom will Elder Bai leave his amassed property? When a passionate yet disobedient young woman, a lonely and indignant young man and a greedy and brutal old man meet in this world, urges and desires are sure to conflict. In this performance are portrayed several overarching themes:family is bound by their blood,but family members can also become enemies and hurt each other, wealth can bring happiness and joy, but it can also create hatred and lead to disaster,and love can enrich and give hope to your life, but it may also lead to chaos. First staged in 1989, Raging Waves in the Sea of Desire is also the first Chinese opera adapted from an drama by Eugene O’Neill. Playwright Xu Fen creatively adapted the original English drama into an opera with themes and elements that would appeal to a Chinese viewing audience.Xu first changed setting and background of the story. The New England farm in O’Neill’s original is replaced by a wealthy rural household in China. Second, by incorporating Chinese operatic music and tunes, the playwright turned the western drama into a traditional Chinese operatic performance. 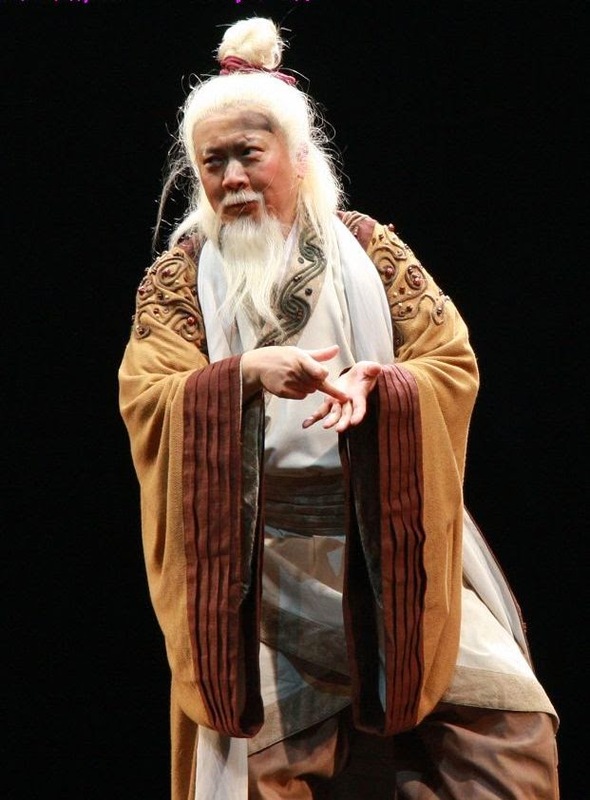 Additionally, by having the performers speak the Sichuan dialects for dialogue and using local musical styles, Xu Fen successfully instilled into the play a strong Sichuan Operatic flavor that would resonate with local audiences. To cater to the tastes of Chinese audience and to maximize the dramatic effect of the play, Xu Fen replaced two characters in the original drama with two new characters, the personified character of Desire and Qiezi Hua (eggplant flower), the teahouse owner. Finally, and more importantly, Xu rewrote the end of the story, which is completely different from the original, to make cultural sense to a Chinese audience. With quite a number of talented players, the Chengdu Academy of Sichuan Opera has been one of the most influential local operatic theaters in China. 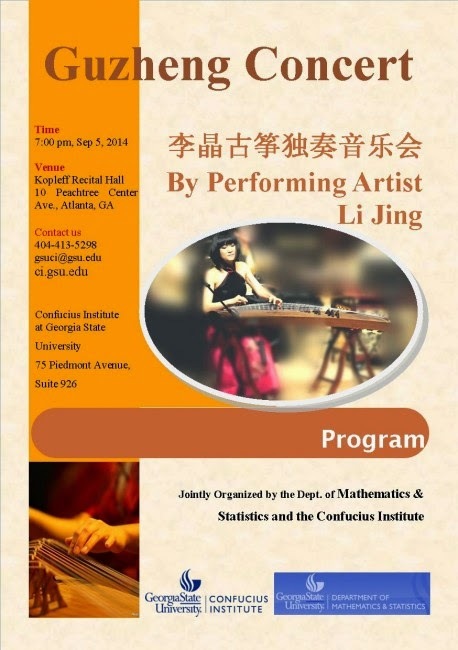 Currently working with the Academy are famous playwright Xu Fen, and well known composer Wang Wenxun. Actors and actresses including Xiao Ting, Liu Yun, Chen Qiaoru, Sun Puxie, Wang Chao and Wang Yumei, have won the Plum Blossom Prize, the highest award for theatric arts in China, and there are many other excellent performers including Cai Shaobo, Ma Li and Ye Changmin. Since the Chinese economic reforms of 1978, also popularly known as reform and opening up, Sichuan Opera has been gaining popularity across China, and is drawing more attention from the outside world. In 1993, the Chengdu Academy of Sichuan Opera was invited to France, giving 15 performances of The Tale of White Snake, a classic Chinese opera, in Paris and then touring 16 other French cities over 56 days. The Academy was twice invited to Spain, each time performing for 30 days. In 1994, the Academy was invited to perform in Germany, where they staged The Good Person of Sichuan, adapted from Bertolt Brecht’s original play of the same name. In 2000, the Academy was again invited to Paris with another play to attend the “Voice of Dragon Chinese Culture Season”, after which they traveled to Brussels to perform. In 2010, the Academy was invited to attend the “BeSeTo Festival” with Raging Waves in the Sea of Desire. In the same year, the Academy attended “The International Experimental Theater Festival” in Egypt, where it staged Lady Macbeth, adapted from Shakespeare. At the “Chinese Opera Festival” held in Paris in 2011, their performance of A Story of Red Plum got the premier Seine Award.The Academy has also attended the “Berlin Music Festival”, the “Zurich International Festival for Folk Arts” and the “Florence International Arts Festival” in Italy. The Academy has been invited to attend the “Asian Opera Festival” that will be held in Turkey in May 2015. 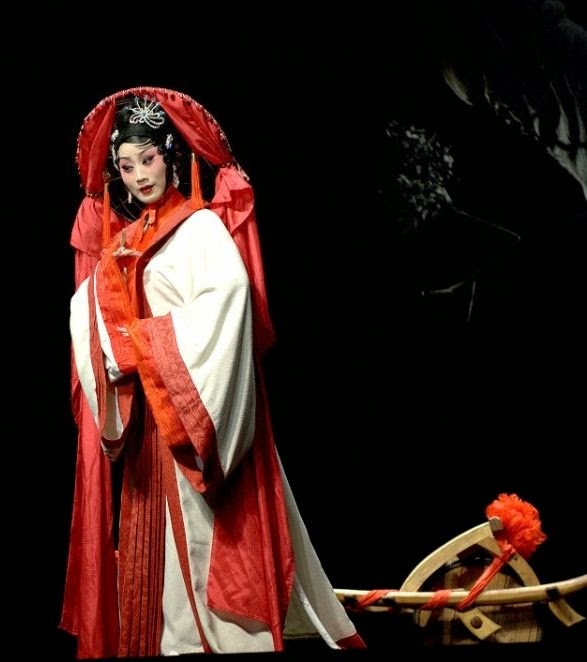 In whatever nation the Academy has performed, its masterful displays of Sichuan Opera have been widely appreciated. 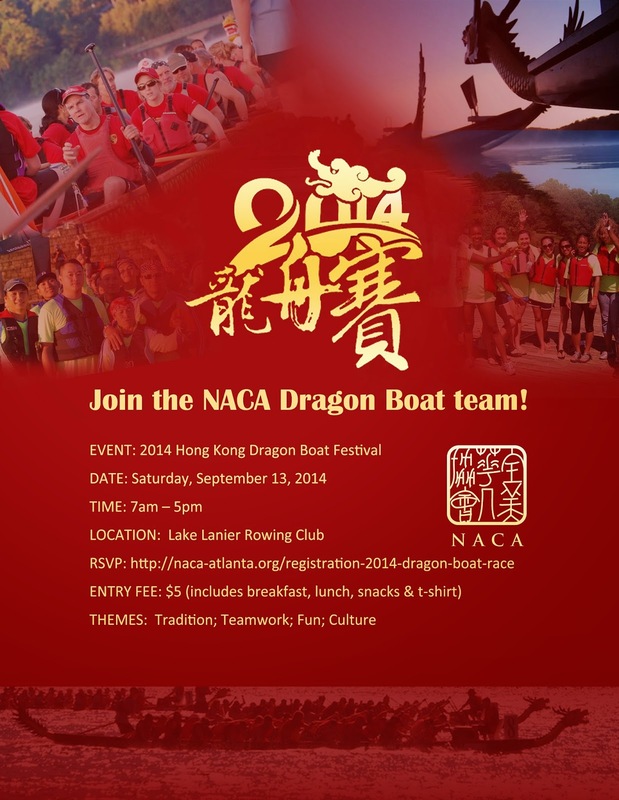 Join the NACA Dragon Boat team! 20 paddlers are needed to race a dragon boat representing the NACA team. NACA members and their spouses/significant others are welcome to become paddlers for the NACA team. The all day festival takes place from 7am – 5pm on Saturday, September 13, 2014 at the Lake Lanier Olympic Venue. Prior to the event, dragon boat practices will occur with a supervised leader. The practices will take place at Lake Lanier. Upon registration to participate, additional detailed information will be sent to you directly.